We have been deeply involved in the multi-stakeholder process of developing Aquaculture Stewardship Council standards for marine fish. ASC is recognized as having the most exacting global standards for aquaculture. We remain firmly committed to achieving certification from ASC and BAP (Best Aquaculture Practices), as verified by independent, third-party audits of our operations. From the company’s beginning, environmental responsibility has been a core tenet of The Kampachi Company. We start with native brood stock and raise our own eggs in a state-of-the-art land based hatchery. The young fish are then transferred to offshore pens in the clear waters of the Gulf of California, Baja California Sur, where they thrive in their natural environment until they reach harvest size in 10-12 months. The pens are located in deep water with strong currents, and regular testing ensures that there is no discernible impact on water or benthic quality. 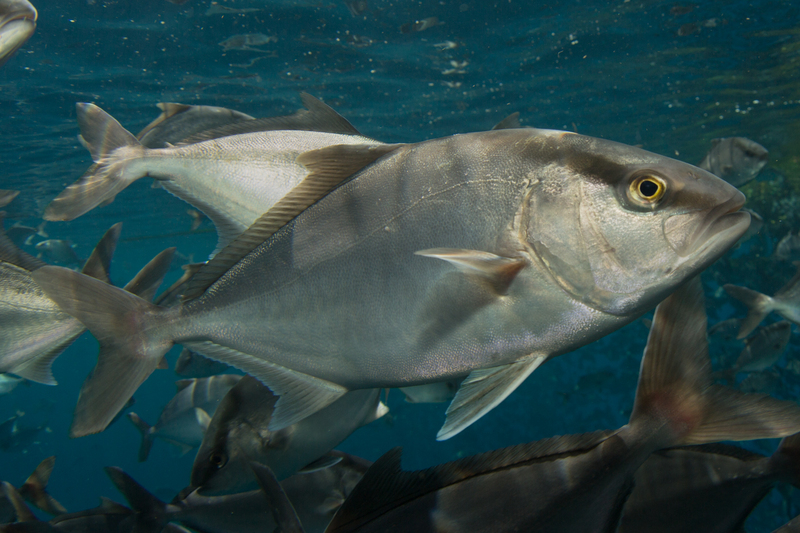 Research teams in Kona, Hawaii and La Paz, Baja work for continuous improvement in technology and fish welfare, to ensure that The Kampachi Company’s operations are among the most environmentally sound in the world.